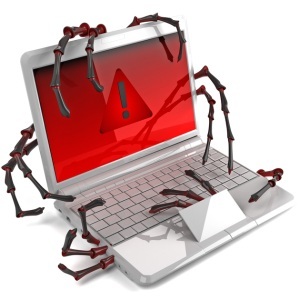 It is a type of Malware and it is nothing but a piece of code that is designed to render your PC completely inoperable, while others simply delete or corrupt your files—the general point is that a virus is designed to cause havoc and break stuff. Often viruses are disguised as games, images, email attachments, website URLs, shared files or links or files in instant messages. An interesting type of viruses are Macro Viruses. A macro is a piece of code that can be embedded in a data file. In most respects, macro viruses are like all other viruses. The main difference is that they are attached to data files (i.e., documents) rather than executable programs. [Key thing to remember] They don’t need the first user click or any action. They can propagate by their own using your network. Due to the copying nature of a worm and its capability to travel across networks the end result in most cases is that the worm consumes too much system memory (or network bandwidth), causing Web servers, network servers and individual computers to stop responding. 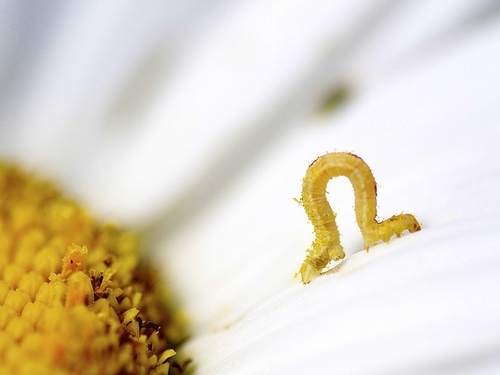 worms are standalone software and do not require a host program or human help to propagate. It also uses a vulnerability or social engineering to trick the user into spreading them. In simple words, it is a software that you thought was going to be one thing, but turns out to be something bad. It is a program that either pretends to have, or is described as having, a set of useful or desirable features but actually contains damaging code. Generally, you receive Trojan horses though emails, infected webpages, instant message, or downloading services like games, movies, and apps. True Trojan horses are not technically viruses, since they do not replicate; however, many viruses and worms use Trojan horse tactics to initially infiltrate a system. 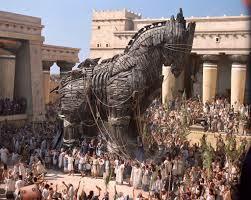 So although Trojans are not technically viruses, they can be just as destructive.